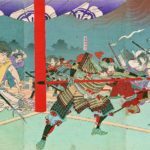 This week, we take a look at Hirohito’s life before World War II. What kind of ruler was Japan’s new emperor when the chips came down? 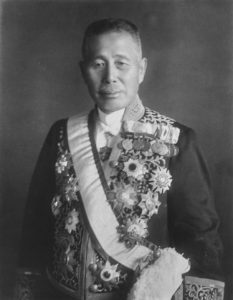 Prime Minister Tanaka Giichi. 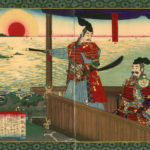 Hirohito seized on his failure to catch the assassins of Zhang Zuolin as a chance to assert his own authority. The result was the implosion of Tanaka’s promising political career. 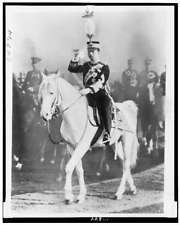 Emperor Hirohito during a military parade in Yoyogi Park, 1933. Hirohito enjoyed a close relationship with the military and tended to leave military leaders to their own as a result. 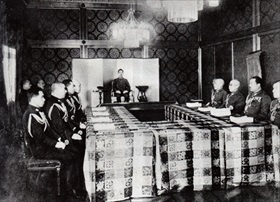 This is a photo of an Imperial Conference of the emperor’s ministers from 1943. 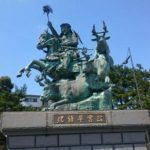 Though it comes from a later time than what this episode focuses on, it gives you an idea of the venue in which government decisions were presented to the emperor. 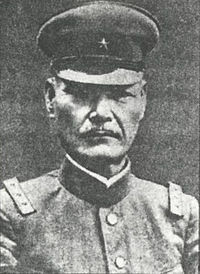 Kawashima Yoshiyuki, the Army Minister who likely was in on the 2-26 Incident, and who was flabbergasted by Hirohito’s refusal to support a coup. 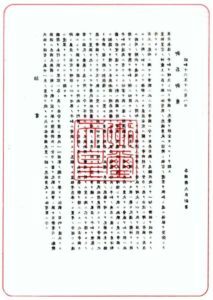 The Imperial Rescript on the Declaration of War, December 8, 1941.